Stunningly updated, this luxuriously appointed home offers an amazing lower level perfect for entertaining. 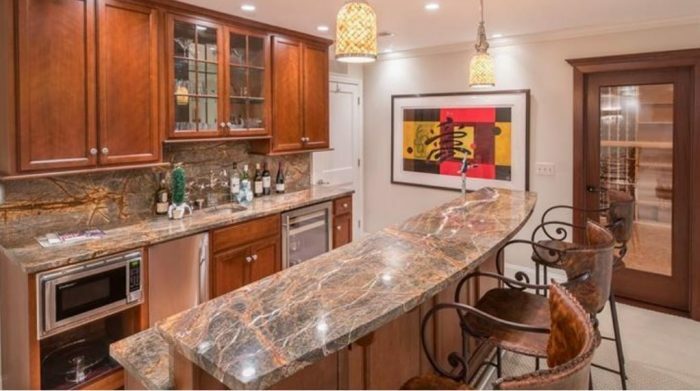 Fully finished, it has a temperature-controlled wine room that holds over 1,000 bottles, along with a wet bar featuring a special ice maker, a full bath with a heated floor, a stone fireplace, and glass doors to the yard. A rare find, this home is almost new and recently redone. The grounds and outdoor entertaining spaces are extraordinary. With a regulation dance floor and cove disco lights on the lower level, you can have a dance party whenever the mood strikes! An outside oasis and an auxiliary kitchen comparable to the main kitchen make this property an entertainer’s dream come true. Complete with a pool, pool house, bocce court, and gourmet kitchen, this home checks every box on an entertainer’s wish list! 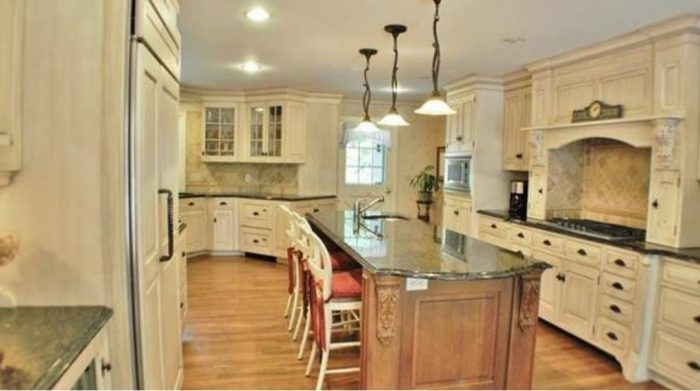 Constructed of hand-cut sandstone, this French Country style home spans over 9,000 square feet and has six bedrooms. Sitting on nearly 17 acres, this property also boasts unique views that your guests will love. Overlooking tranquil views of Crystal Lake, this home offers unrivaled sophistication, along with the latest technology and home innovations throughout! Well-suited for gatherings, the main-level living area opens to a saltwater pool and outdoor kitchen surrounded by lush landscaping. Only a few blocks from the beach, you and your guests can keep the party going in the sun, surf and sand. Don’t miss this chance to be a go-to entertainer at this wonderful five-acre property! The home’s expansive lower level combines a workout room, club room, and game room that lead out to the incredible backyard, where a stunning in-ground pool, hot tub, pergola, patios, and fire pit await, complemented by lush landscaping and bluestone slate underfoot. 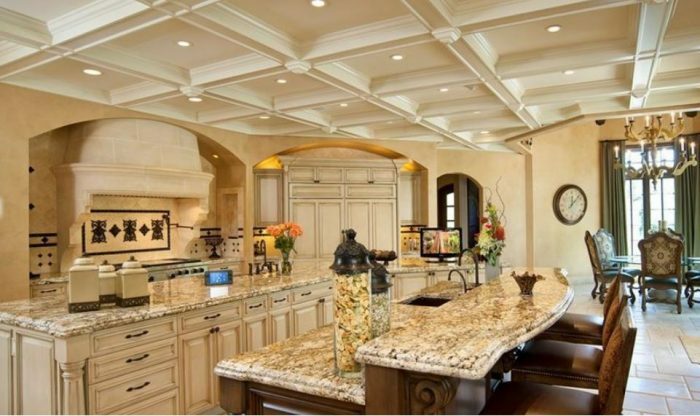 This award-winning estate features thoughtful detail and the finest craftsmanship throughout. The entire house was built with entertaining in mind! The spectacular kitchen offers ample space for gathering, and the in-ground pool complex is a wonderful retreat during the warmer months. 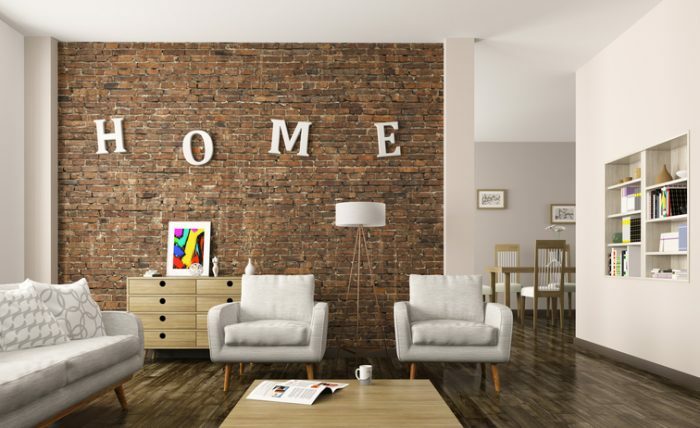 You’ll love living in the gated community of Barrington. 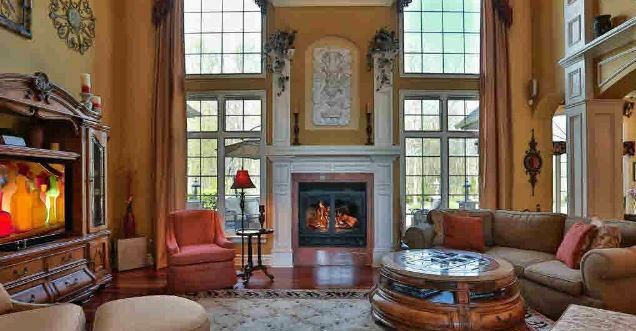 The interior and exterior spaces flow together beautifully in this elegant Western Reserve manor home with sweeping views of the Chagrin Valley. You’ll want to host dinner parties every week, because this house was built for it! 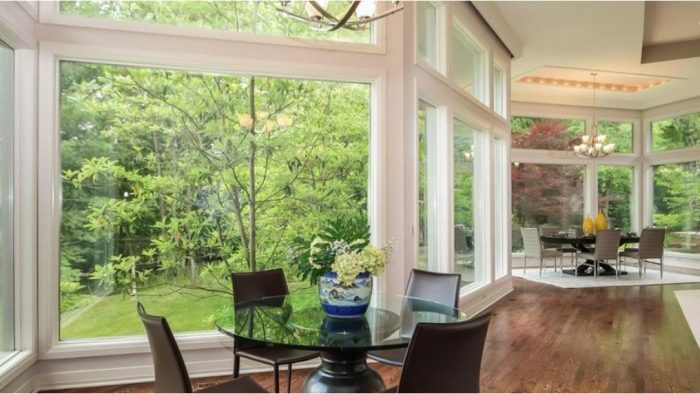 When it’s warm, enjoy the sunshine on the extra-large elevated deck, and when it’s cold, entertain guests in the four-season sun room. This relaxed yet luxurious home is unparalleled! This home is an oasis of light, with beautiful soaring ceilings and a wall of windows overlooking 1.7 acres of stunningly landscaped gardens. 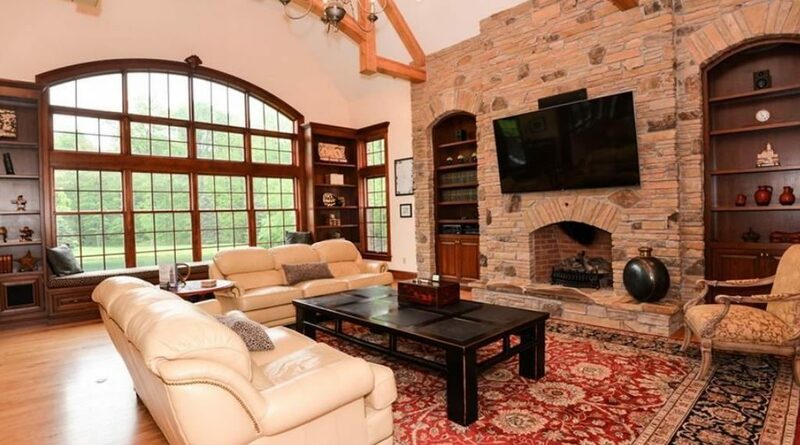 Invite friends and family over to get away from it all at this spectacular property that offers privacy and seclusion just minutes from downtown Ann Arbor. An indoor pool, a sauna, and an outdoor hot tub make it an excellent retreat! Over 31 acres of serenity with a private lake and amazing views everywhere make this home the perfect getaway! 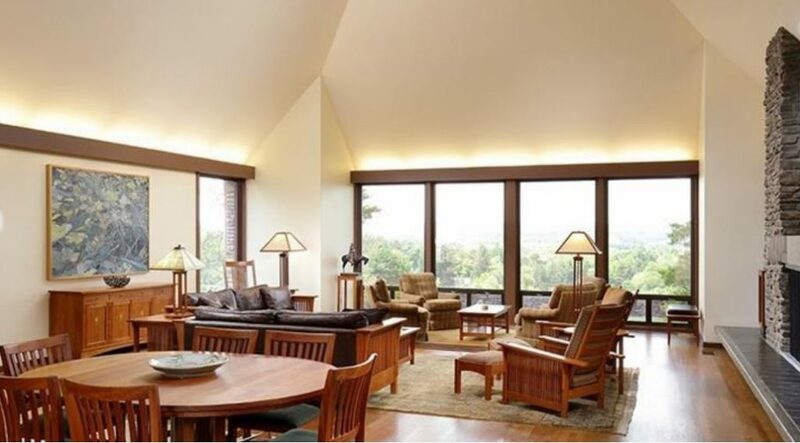 An open floor plan is warm and welcoming, fantastic for hosting a large gathering or an intimate one. 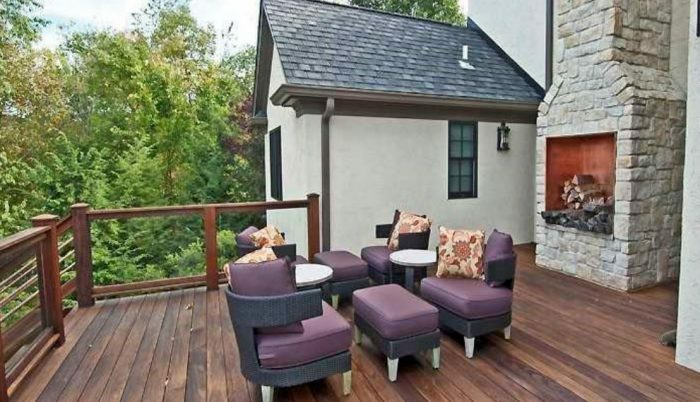 The finished, walk-out lower level and carriage house offer additional living space. This property is so special, you and your guests won’t ever want to leave! Live on one of the highest points of Union Lake! A pontoon boat is included, along with a dock, perfect for spending summer days on the lake. Or simply take in the amazing views offered by the cascading landscape that complements the beauty of this lakefront home that features a floor-to-ceiling stone fireplace, breathtaking granite, and hand-painted concrete floors. 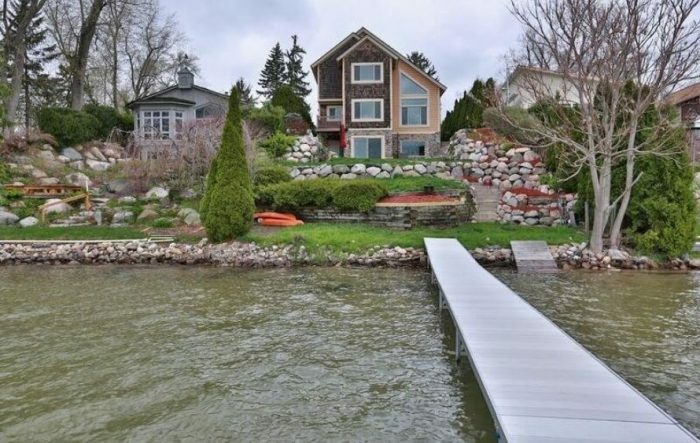 This home in Bay Village is only two years old and has magnificent lake views. Go fishing, jet skiing or kayaking with friends and family with easy access to Lake Erie. Enjoy water views from the expansive, covered deck with automatic screens and an outdoor kitchen with bar and built-in grill. This fun beach house is the definition of casual elegance that you and your guests can enjoy year-round! 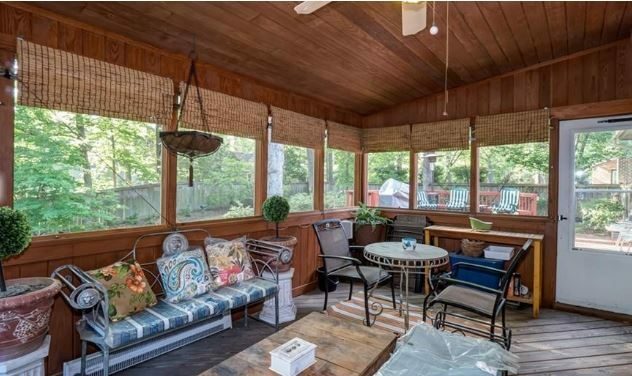 Entertaining is a breeze at this one-of-a-kind home in sought-after Middle Plantation, with plenty of space on the screened-in porch or outside on the tiered deck. 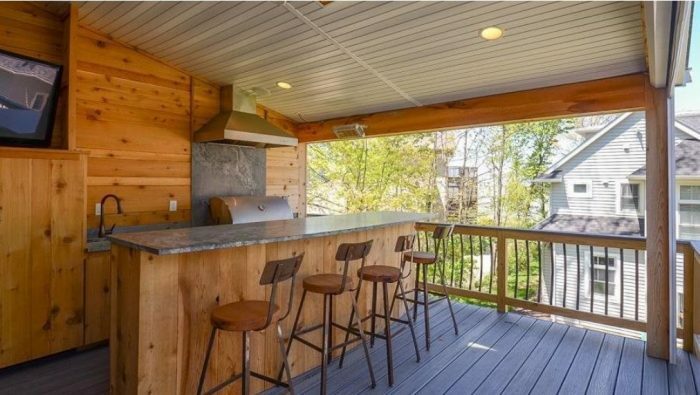 Unwind in the shade of the trees or host a barbeque with friends and family. In the cooler months, enjoy the warmth of the fireplace in the family room and the natural light that illuminates the sun room. 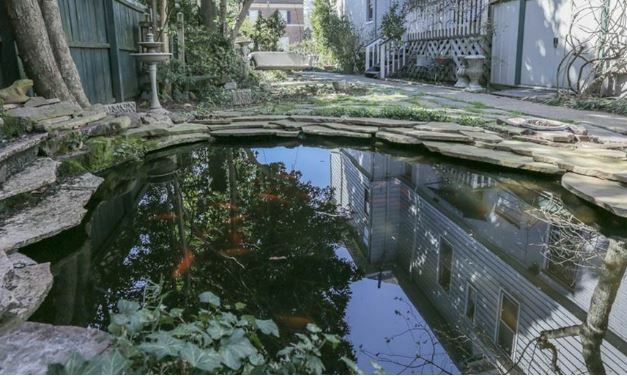 Built in 1908, this historic Victorian home boasts sparkling water views. An easy flow between the decks and the home’s interior encourages entertaining. Have summertime gatherings in the private garden designed by a master gardener that features a koi pond and fountain surrounded by lovely perennials. 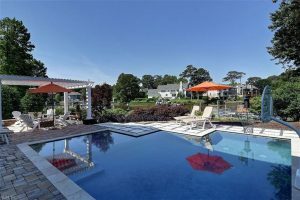 Best of all, it’s within walking distance of all that Ghent and downtown Norfolk offer! A three-tiered patio offers unparalleled views from this serene and secluded retreat, which also has a fire pit for cozy outdoor gatherings. The unmatched quality and 20-ft. tray ceilings of this custom home will impress your guests, and dinner parties are a snap with the gourmet kitchen, Sub-Zero refrigerator and Thermador oven. Built in 2014, this home has plenty of space on the main level for hosting parties of any size. With more than 65 wooded acres, you and your guests will enjoy unmatched privacy. Have a drink and a conversation on the beautiful deck overlooking the pond, which offers a scenic backdrop and recreational uses. 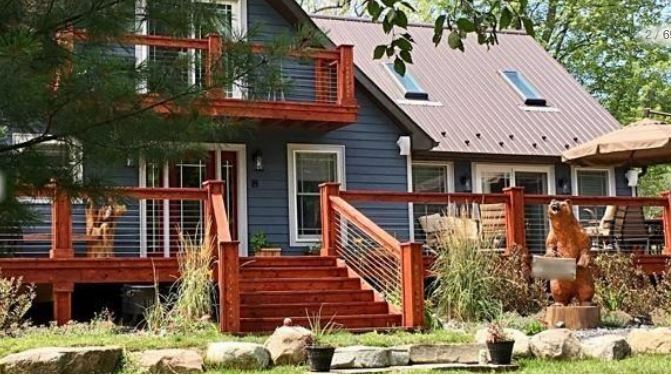 This property is great for a weekend getaway or year-round living!